EVOLVE Adoption & Family Services has complied a list of resources for foster families. This list includes discounts to activities and dining along with various supports and support groups. Please check the websites listed on the form to verify discounts still apply. Click here to access the resource list . FosterClub is the national network for young people in foster care. Every two minutes, a child’s life changes as they enter the foster care system. Currently, there are over 513,000 young people in foster care across America. FosterClub is their club — a place to turn for advice, information, and hope. 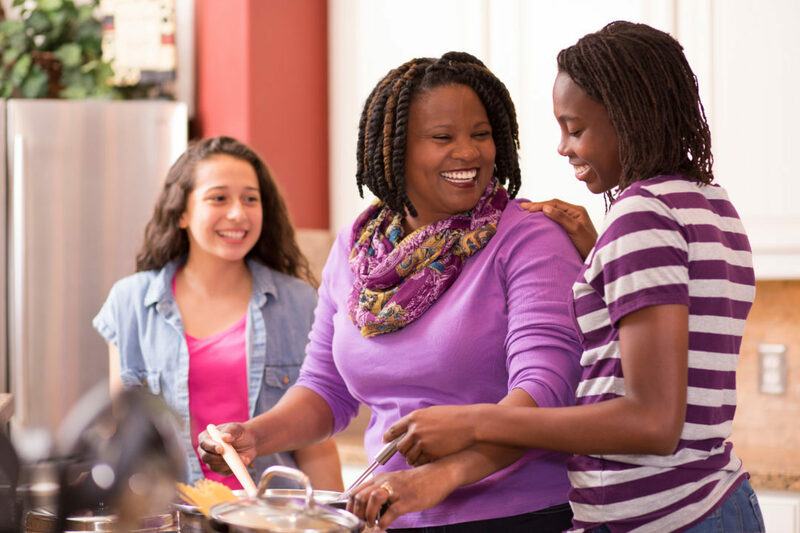 They offer free forms and resources for foster youth and caregivers, have a great question & answer page for foster care youth, and same great resources for grownups who want to get involved. The Healthy Foster Care America (HFCA) Web site was developed as a place where foster parents, caregivers, professionals and organizations can find the latest information, facts, and figures on the health care of children and teens in foster care, including ready-to-usetools and resources. Resources include: Expert information on the health issues and needs of children and teens in foster care, customizable forms for health care professionals, links to www.HealthyChildren.org, and portal of resources for children and teens in care, parents (foster and birth) and kin. Does a Foster Youth that you know need a Mentor? Each young person should have a caring adult who devotes time to helping them achieve their potential and discover their strengths. Although mentors are not meant to replace a parent, guardian or teacher, they can often echo the positive values parents and guardians should be teaching. Many youth in foster care are unable to identify a caring adult who supports their goals and dreams. If your client could benefit from a mentoring relationship, check out the list of awesome programs available in the Twin Cities! Or call our social worker, Weida Allen at 651-644-4438, for help finding a program that fits your client’s needs. Whether you are an individual or part of a business or organization, you can help Children’s Law Center of Minnesota help foster children! To promote the rights and interests of Minnesota’s children in the judicial, child welfare, health care, and education systems.